Vacuum cooling – What are ICL doing for SDG2030? 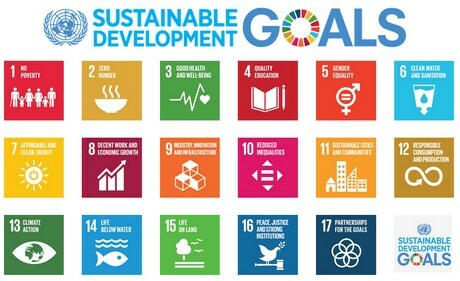 Click here for more information about UN’s SDGs. Starting off with air conditioning repairs in Liverpool ICL has quickly expanded to offering a national repair service in the UK..
ICL Vacuum Cooling in the news!!! ICL was a delight to work with on a new air conditioning install I was managing . I will recommend them to anyone who needs professional air conditioning services. ICL services the air conditioning in my shop, they are courteous, professional and work around my schedule so business isn’t affected.